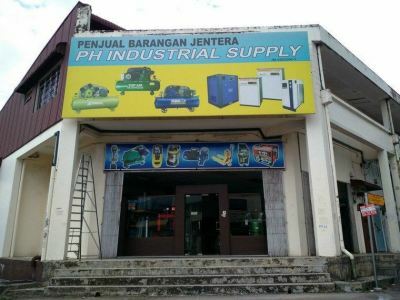 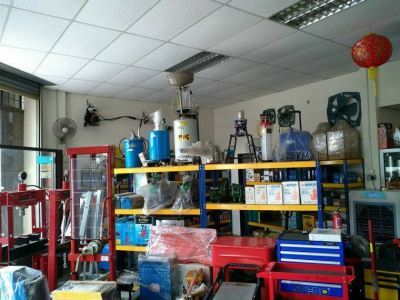 PH Engineering & Machinery Sdn Bhd - We supply air compressor, air dryer, filter regulator lubricator, air piping system and chain hoist. 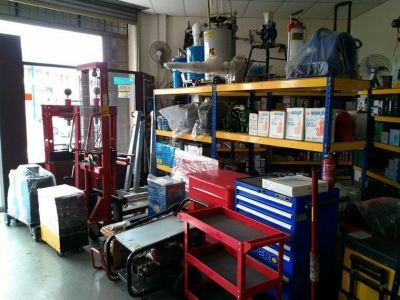 94, Jalan Permas 9/12, Bandar Baru Permas Jaya, 81750 Johor Bahru, Johor, Malaysia. 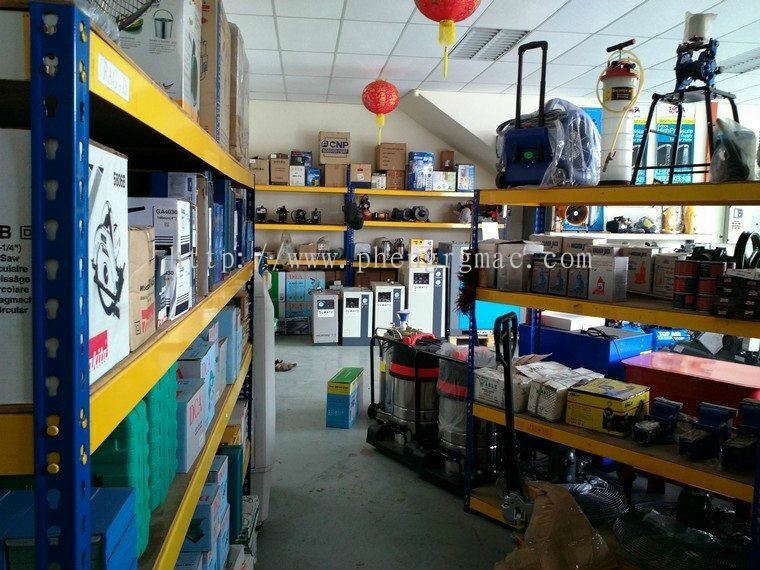 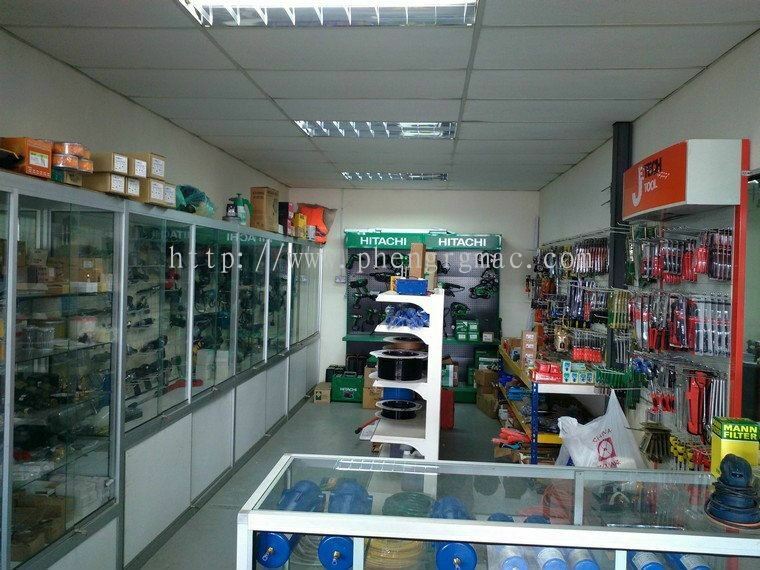 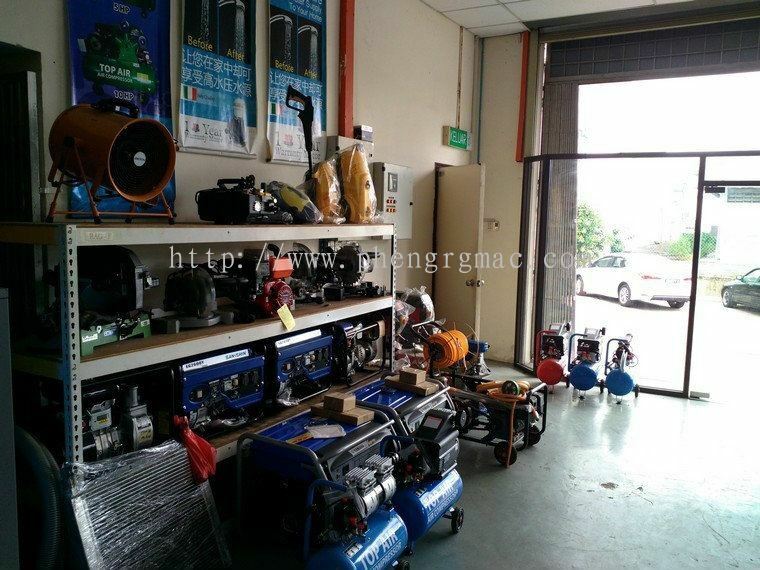 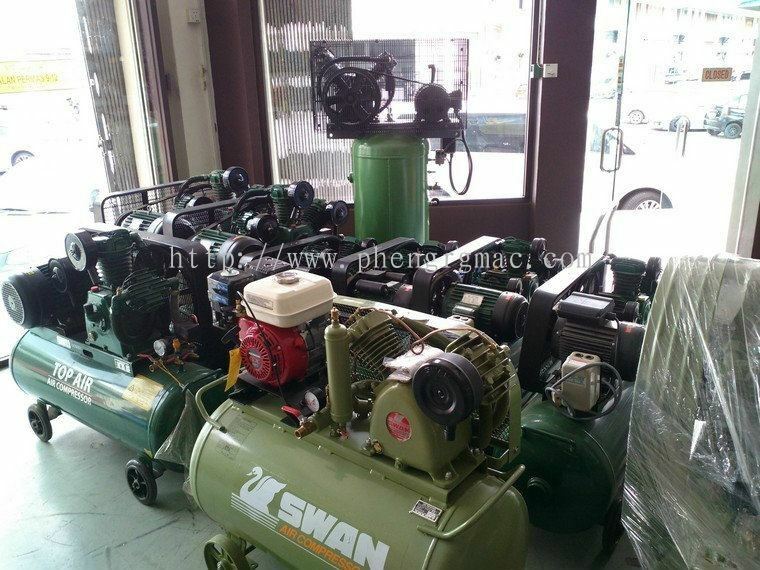 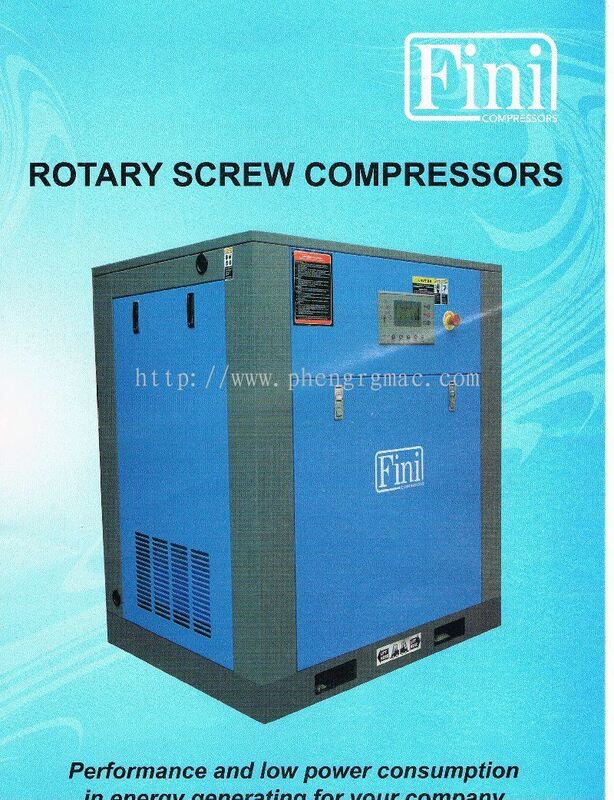 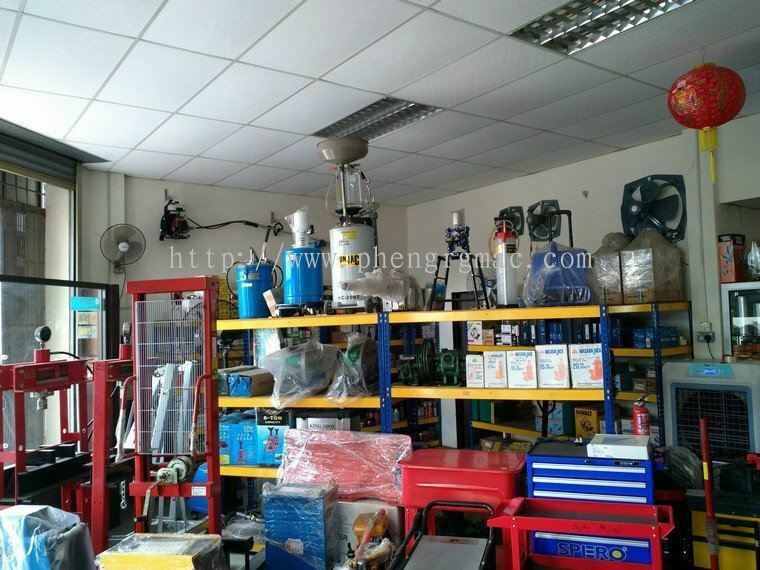 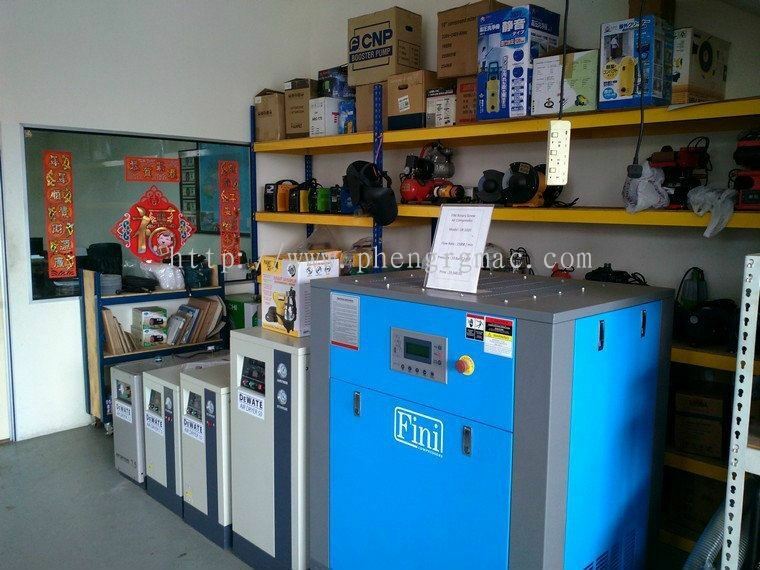 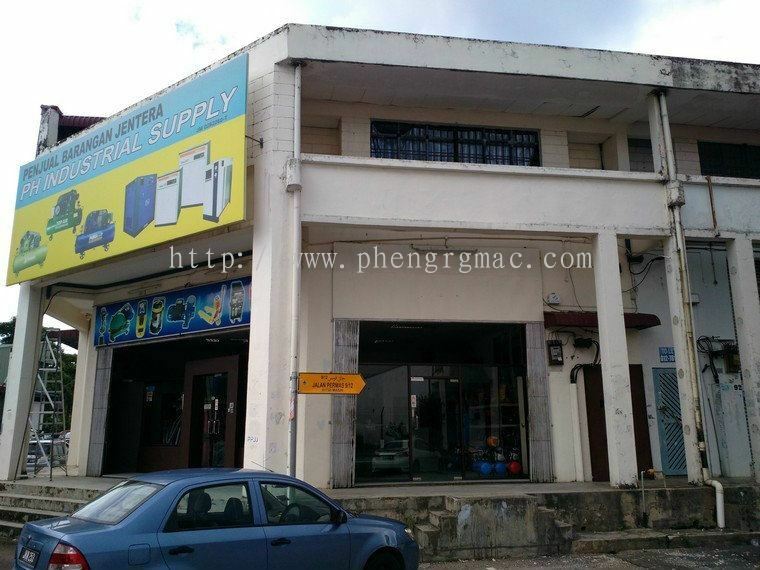 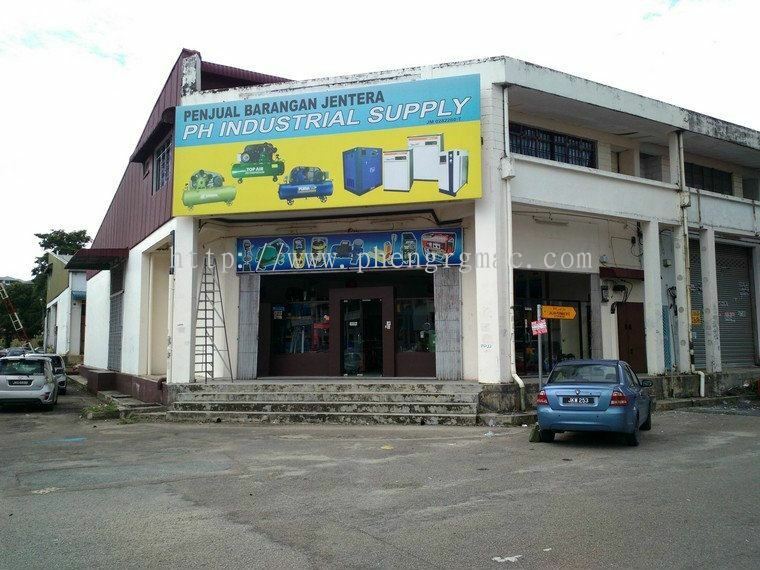 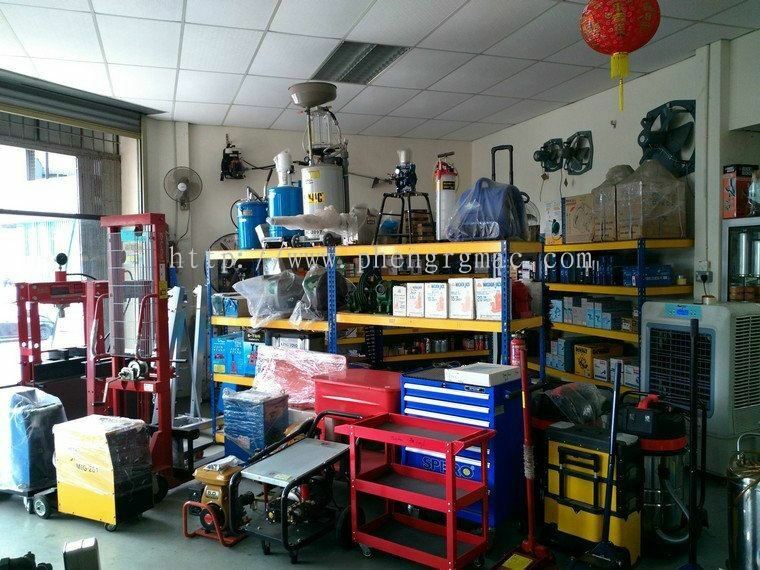 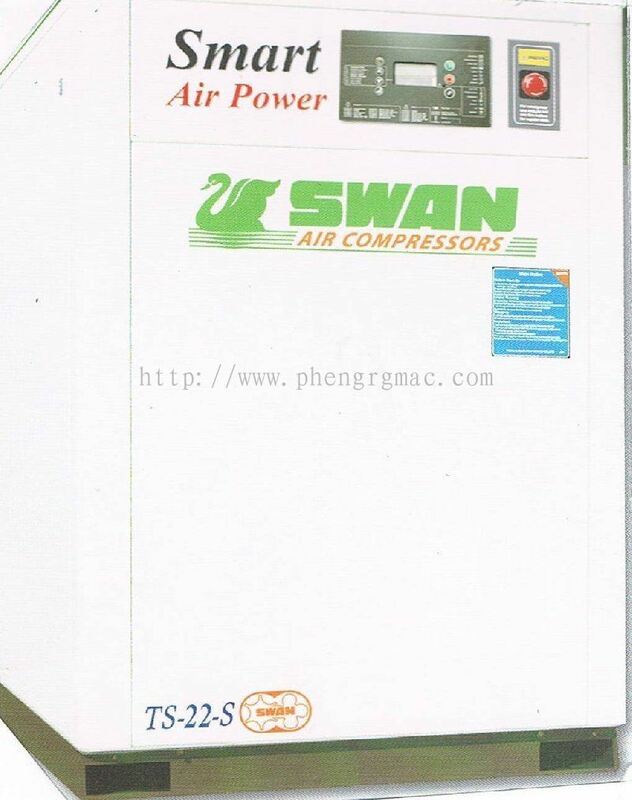 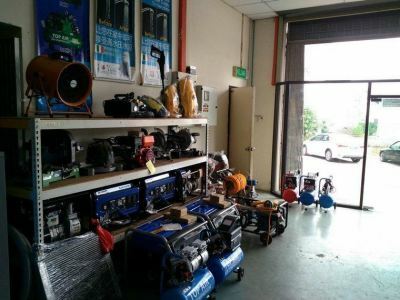 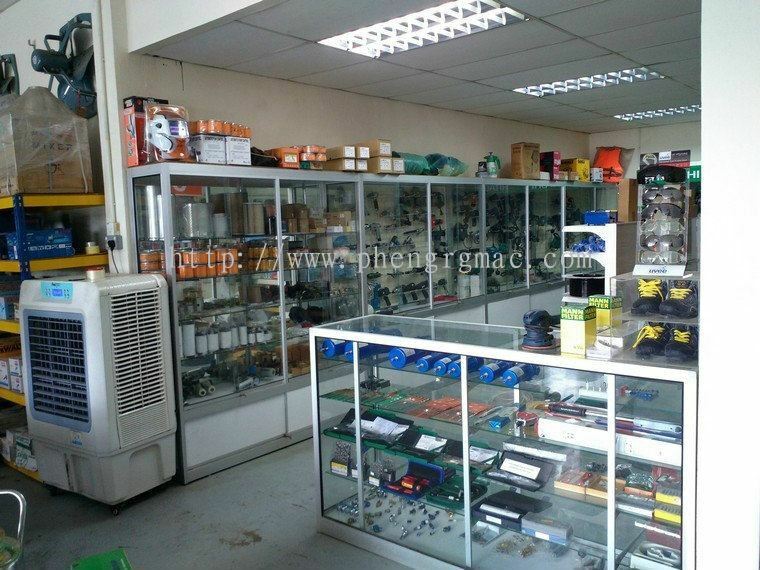 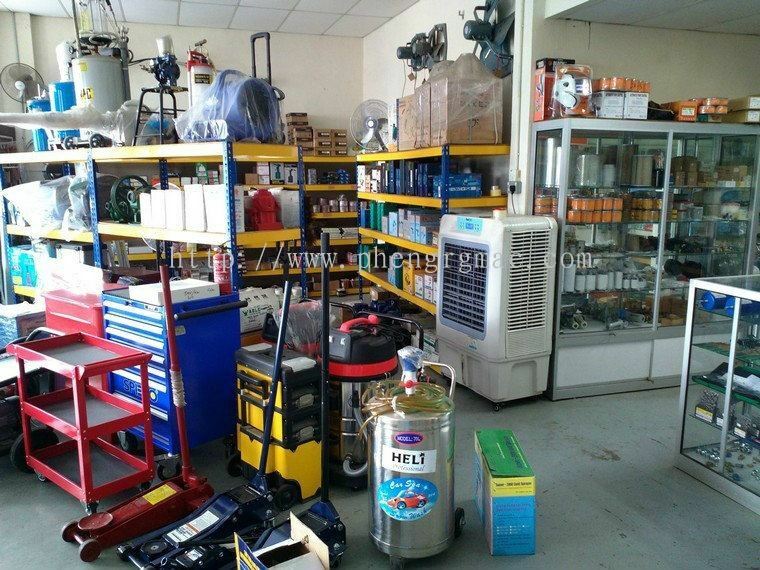 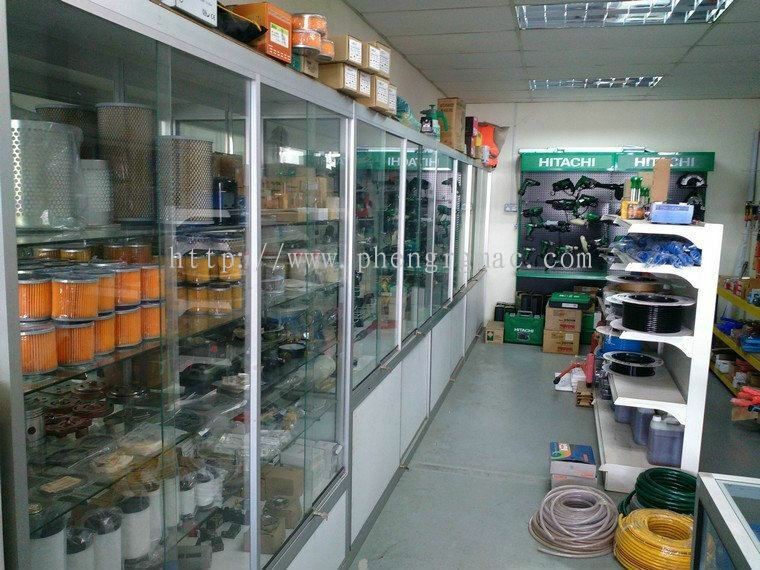 PH Engineering & Machinery Sdn Bhd is a Malaysia Air Compressor Supplier. 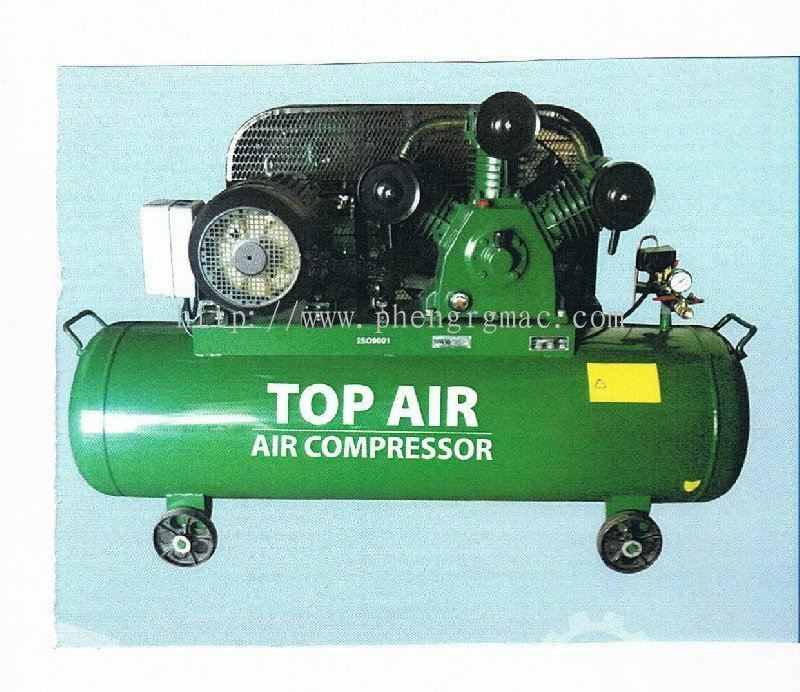 We are leading in air compressor tools for the industrial and market. 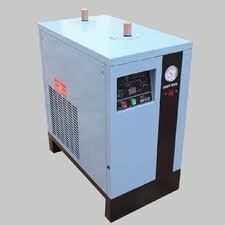 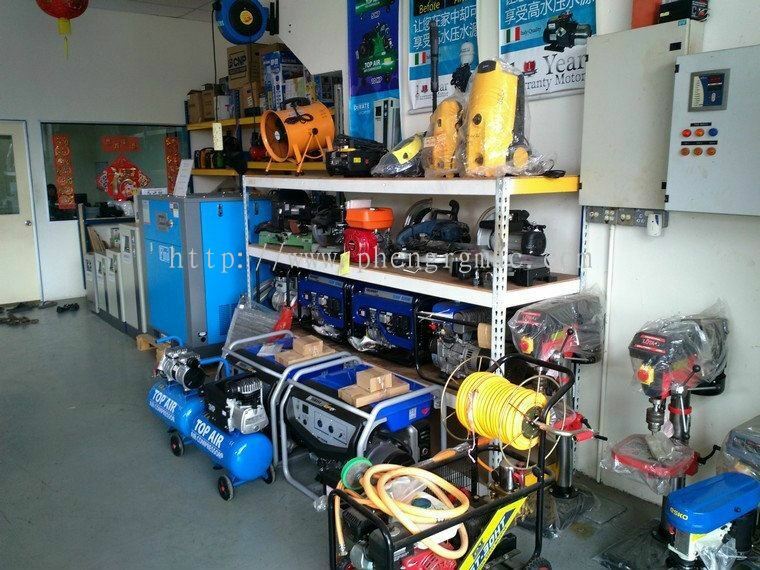 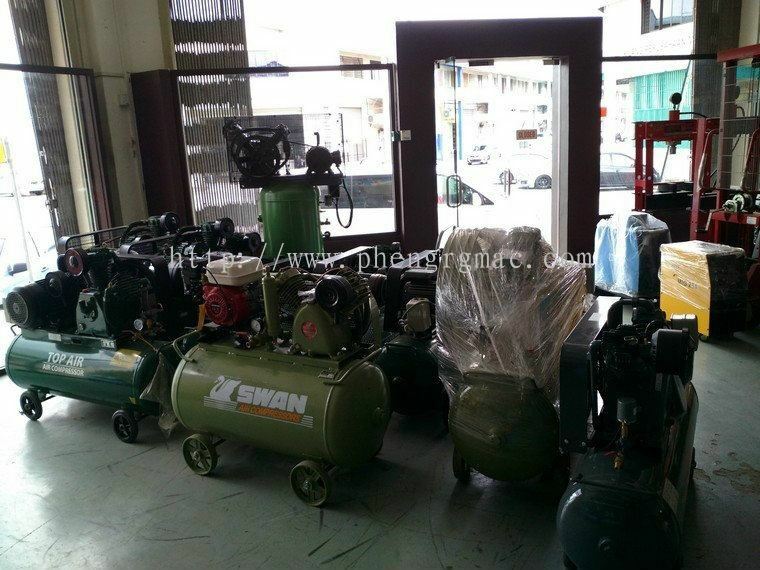 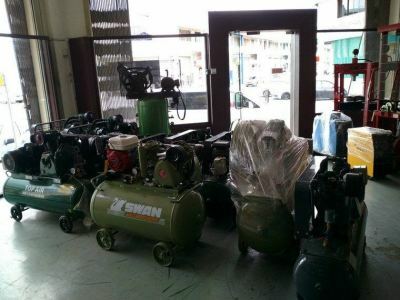 We are the supplies, sales, services & rental of air compressors. The air compressors, air dryer, air piping system, chain hoist, air filters, industrial compressed air tool, lubricant compressor oil tool that we supply are specifically designed to provide reliability, performance, durability and quality design. 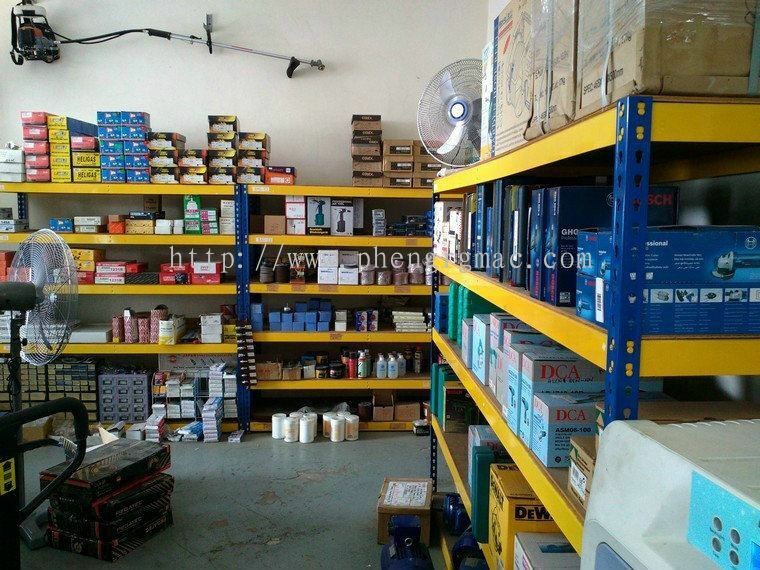 Our promise is to offer the highest quality, the lowest price, the timely delivery and the best service. Putting customer first, our management theory helps us maintain our focus on quality and service. 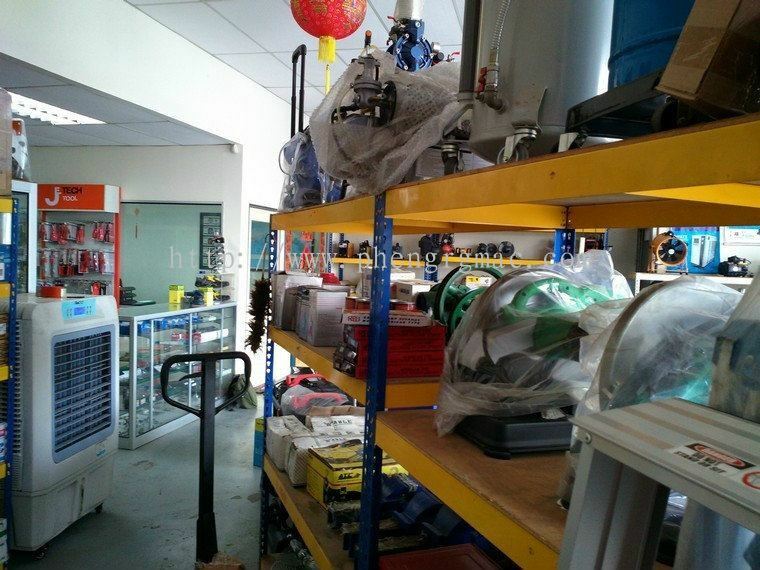 We have a commercial network spread over all parts of the country, and are poised to become a major international shelving supplier in the near future. PH Engineering & Machinery Sdn Bhd Updated Company Profile — Home Banner. 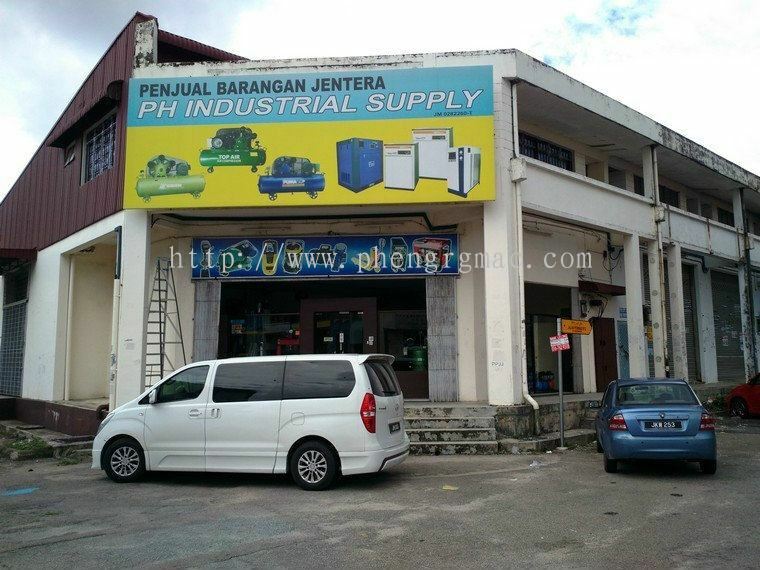 PH Engineering & Machinery Sdn Bhd Updated Company Profile — Topbar Banner.